Looking for deals? Then a trip to one of Orlando’s best flea markets will provide you with many bargains and unusual items to take home. It’s a nice way to spend some free time while in Orlando. In August of 2015, Flea World closed. We will miss this local icon. Residents and visitors will now need to look for bargains at the other flea markets listed in this comprehensive list of Orlando flea markets. The biggest of the Orlando flea markets, and probably one of the largest in the United States, is Flea World. 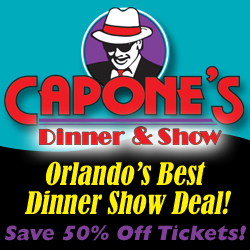 It is by far the largest in the Orlando area located between Orlando and Sanford on Highway 17-92 and is open on the weekends (Friday, Saturday and Sunday). Many locals shop this market, which houses 1,700 booths. The market is both outdoor and indoor and the indoor portion is air-conditioned. The outdoor portion has a cooling system, but in the summers it still gets hot in the outdoor part of the market. In addition to the shopping, Flea World is a bit more than a flea market. The market features an entertainment pavilion with circus acts, magic shows, exotic animals and acrobatic shows which are performed whenever the market is in operation and all these shows are FREE! Adjoining the flea market is Funworld, featuring go-karts, bumper boats, bumper cars, miniature golf, 15 adult rides and eight children’s rides, a 250 game arcade, and a birthday party restaurant. A great way to spend a day on the cheap! Another popular flea market is Maingate Flea Market, which is near Disney on Highway 192. The market is near an Orange Gift Store and merchants sell from 400 booths. You can get a variety of goods including delicious ethnic food specialties. However, the name of the game here is discounted souvenirs. The market is open seven days a week. The only other daily flea market is the 192 Flea Market Outlet located at 4301 West Vine Street (Highway 192) in Kissimmee, (407) 396-4555. This is the original tourist flea market of this area and you will be able to choose from 400 booths. If you want to get budget priced Orlando and Disney souvenirs, this is the place to find them. If you are prepared to travel a bit further out of Kissimmee, then don’t miss the Osceola Flea & Farmers Market located between Kissimmee and St. Cloud. As its name implies, you will find fresh produce at this market as well as 900 booths selling Disney souvenirs and everything else you can imagine. In addition there is a garage sale section where people sell their household junk/treasures (as opposed to the other booths which are run by merchants). A huge variety of offerings including everything from sunglasses to economically priced orchids. Two markets on one property, also a bit of a drive, include Renniger’s in Mt. Dora which is open every weekend. They have an Antiques Center and a Farmers/Flea Market. This is by far one of the area’s most upscale markets in the Orlando area. One of the largest flea Markets in the nation is also here in Central Florida. The Webster Flea Market covers over 40 acres, contains 2,000 stalls, accommodates over 1,200 dealers, and receives thousands of visitors annually. It is open every Monday of the year. Another flea market in the Central Orlando area is the Central Florida Farmers Market at the Central Florida Fairgrounds. This outdoor market has approximately 300 dealers ranging in merchandise such as antiques, collectibles, crafts, produce, furniture, new and used merchandise. It is open every Saturday from 7am-3pm and on Sunday from 7am-2pm. of the year. 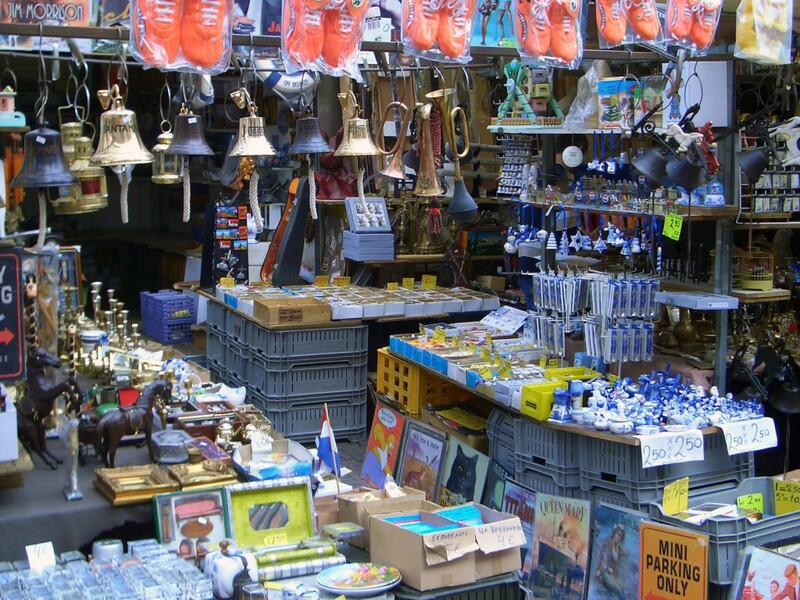 This list covers a lot of territory and many unique flea market shopping opportunities. I have been to most all the flea markets on this list and if I had time for only one I would choose Flea World in Sanford. That being said, I am not in the market for souvenirs, if you are then either Maingate or Kissimmee Flea Market may be the right choice for you!